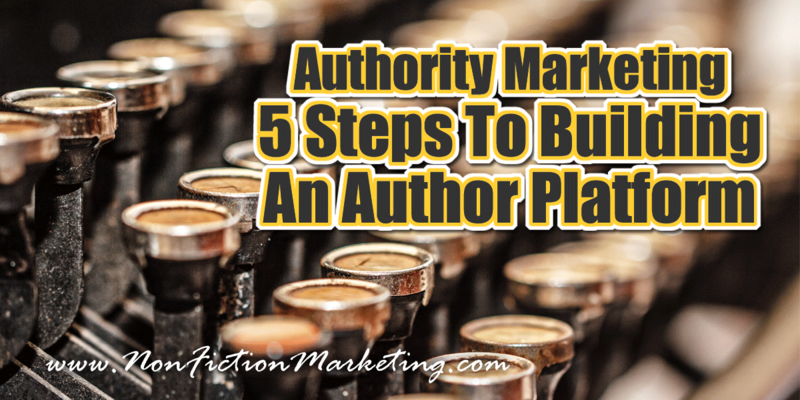 Your book is fantastic, now you need a fantastic author platform to help everyone else find out how fantastic your book is. 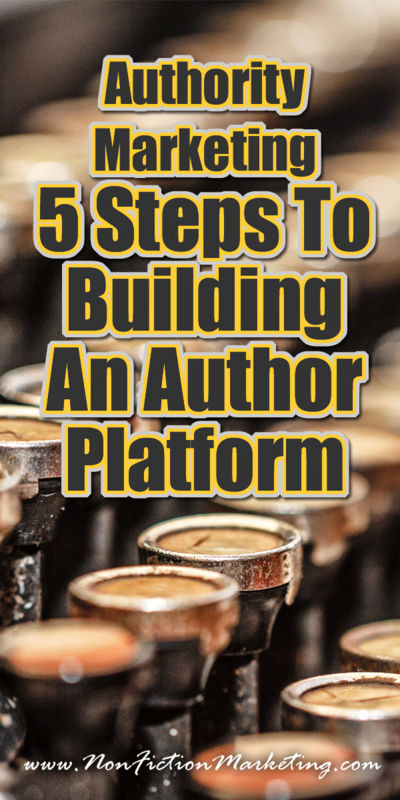 Your author platform, or where you communicate your expertise to the world, can be created in 5 easy steps. First, define and develop your core message. Your platform is about you, your voice and your work. It’s not about annoying people by being “rah rah” and self-promoting, but it is about softly promoting yourself. Your core message should be what you want to inform others about, and it should be part of every piece of content you produce. Next, create content with value that you are willing to give to others for free. Giving away valuable things for free?? Yes. Your readers need to feel valued by your gift to them of an article, eBook, audio file or whatever you come up with. Generosity will be recognized and rewarded by the referrals the beneficiaries provide for you. Also, connect and interact with your readers. This is really important. If your readers don’t feel that you care enough to interact with them, they won’t come back. Social media is the best way to accomplish this. There is a plethora of social media platforms out there, but the best known and most used are Facebook, Twitter, Google+, YouTube, LinkedIn and Pinterest. The important difference about using this in your platform is that you aren’t using it to establish your audience, but to interact with your current audience and build from there. Fourth, keep building your list! 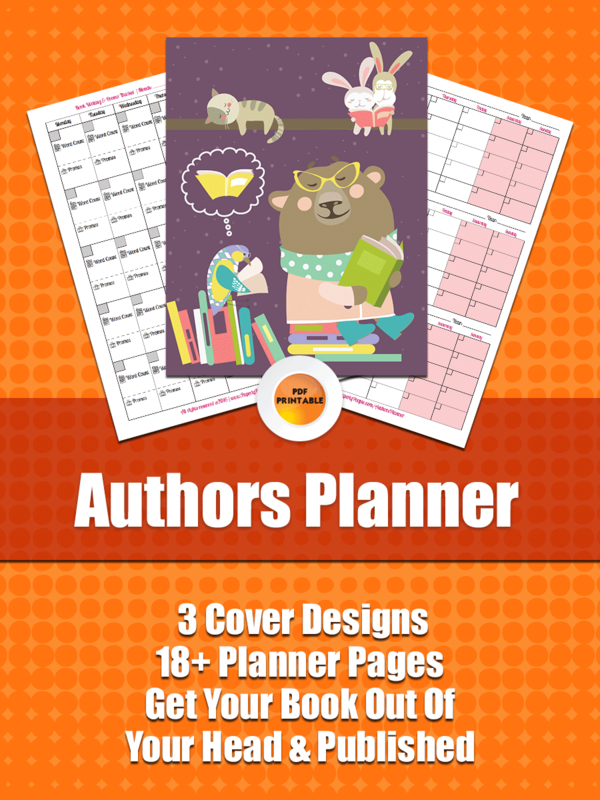 Keeping your list growing is vital to any author’s success. It’s the best place, besides your social media, to share news. 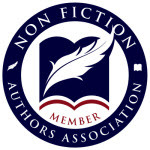 Use your email list to share updates, newsletters, blog posts, and news about your next book. Growing a list of interested subscribers is the best thing that could happen for any author. Link your opt in place on your social media, on your website and on your blog. Lastly, share content. Why share? Because it increases your credibility. It grows your platform and lists. 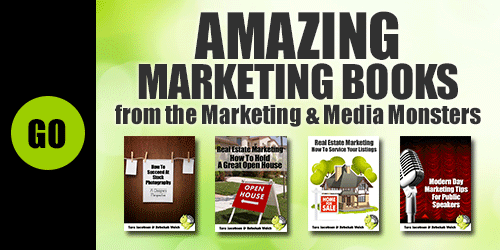 It makes you a leading authority in your niche. It attracts media attention, which can lead to speaking opportunities and more credibility. It develops you as a brand and spreads your message.